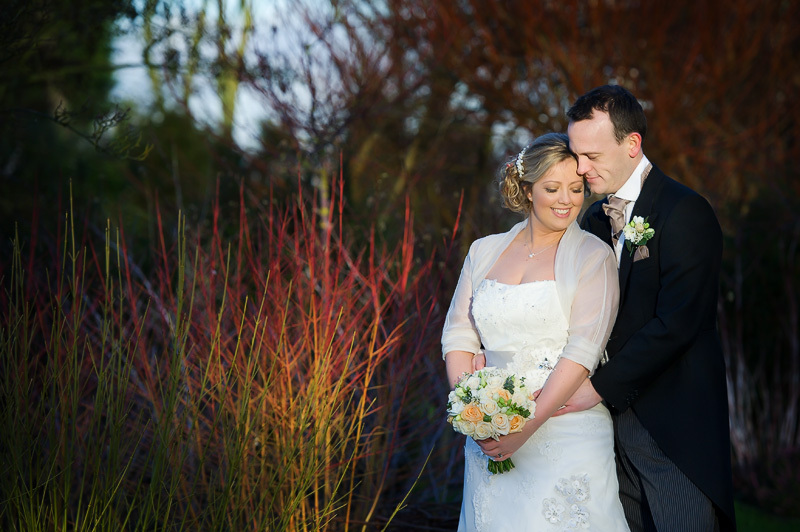 “We first met Matt 9 months before our big day at a wedding fair and felt instantly comfortable in his company. He is a very friendly and approachable guy which is essential considering the close relationship formed during having those all-important photos taken. We were also impressed with the packages offered by Matt, particularly drawn to having all photos in a presentation box instead of just looking at images on a computer screen. 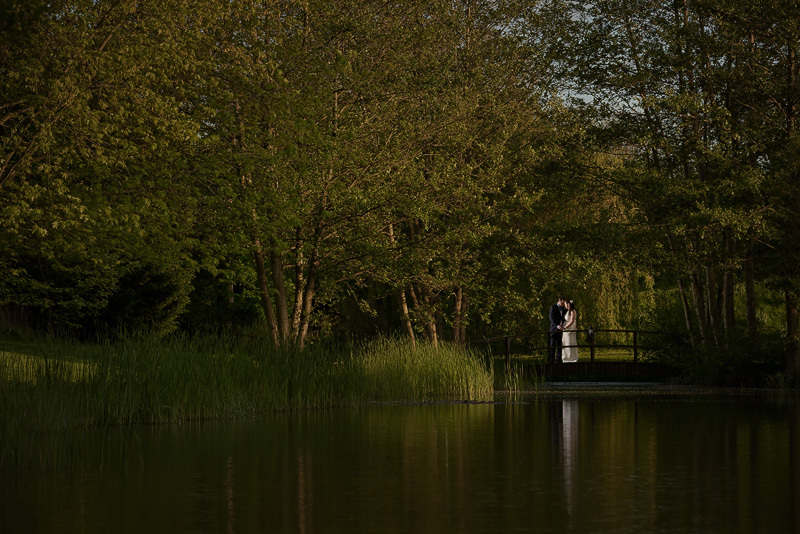 Also the idea of having a pre-wedding shoot included is a bonus; it really helps with learning how Matt works and getting you to relax when in front of the camera. On the day of our wedding, Matt really blended in with our day. 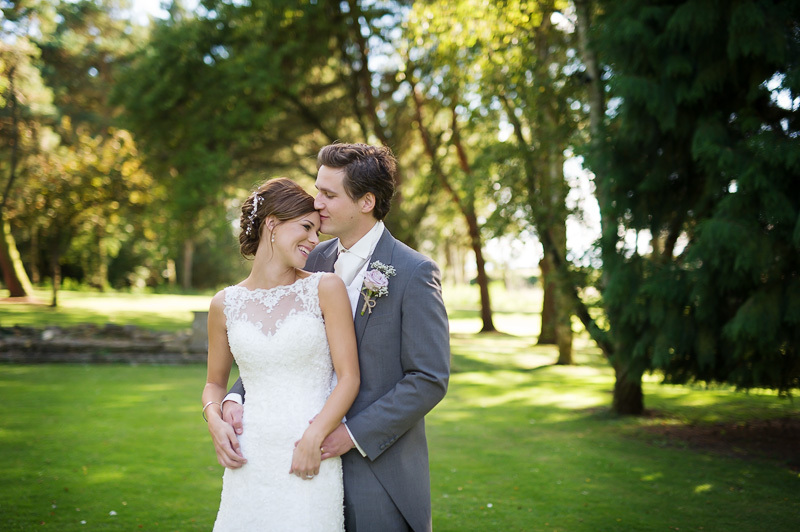 He instantly put everyone at ease which gave our photos such a relaxed and natural feel and the results are phenomenal! Even though he was there working and providing what, in essence, was an essential part of the day in creating our everlasting memories, he felt more like a guest and apart from when our ‘official’ photos were being taken, we hardly knew he was there. He also took some wonderful candid images which really captured the spirit of our day. We now have our photo album, we chose the fine art option, (even after being convinced we wanted a traditional album!) and we really couldn’t be happier with the result. The pages show our day from start to finish and Matt designed our pages from the photos we chose in such a way to show them off to their full potential. For us photography was one of the most important parts of our wedding and we took a lot of time to find the right person that suited us both. Luckily we found Matt and he was a pleasure to work with from start to finish. Not only does he take fantastic photographs, he made it fun to do and not a drag. He was very professional, very talented and the guests especially commented on how great he was. 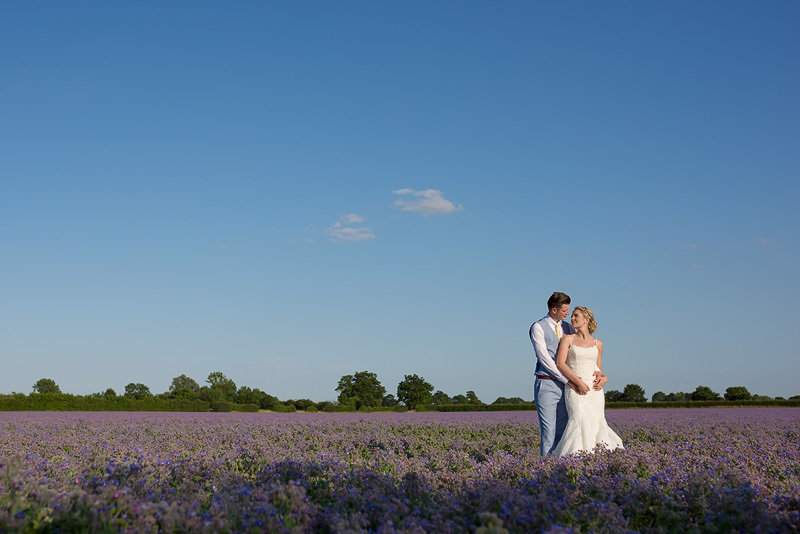 Having Matt as our wedding photographer was one of the best decisions we made for our special day, he was absolutely fantastic. We are so pleased we choose him from a long list of potentials. He really captured the essence of our day and he went above and beyond his duties. He had just the right amount of professionalism, but also made our guests feel very comfortable at the same time. So many of our guests commented on how great he was. We will have these fantastic memories to keep forever! Thank you so much Matt for being so amazing, what a truly wonderful and talented man he is. 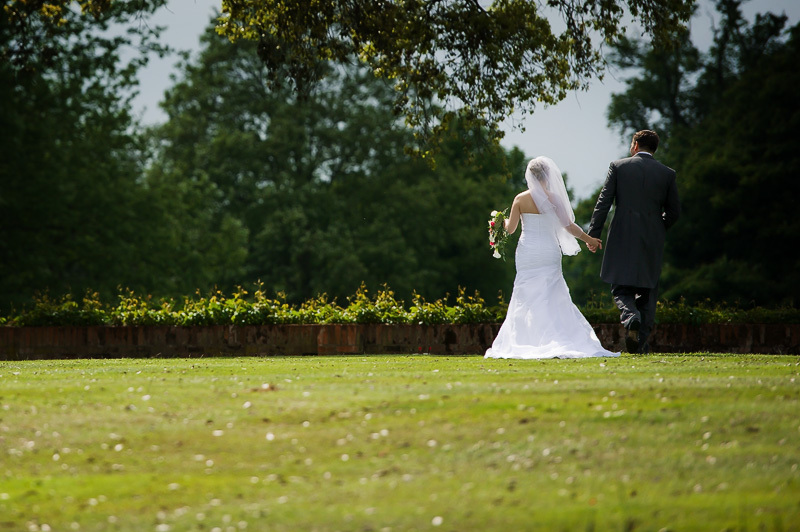 To all those future bride and grooms, Matt Heath is the way to go; you really won’t be disappointed with the quality and creativity Matt has to offer! Matt is a great photographer! 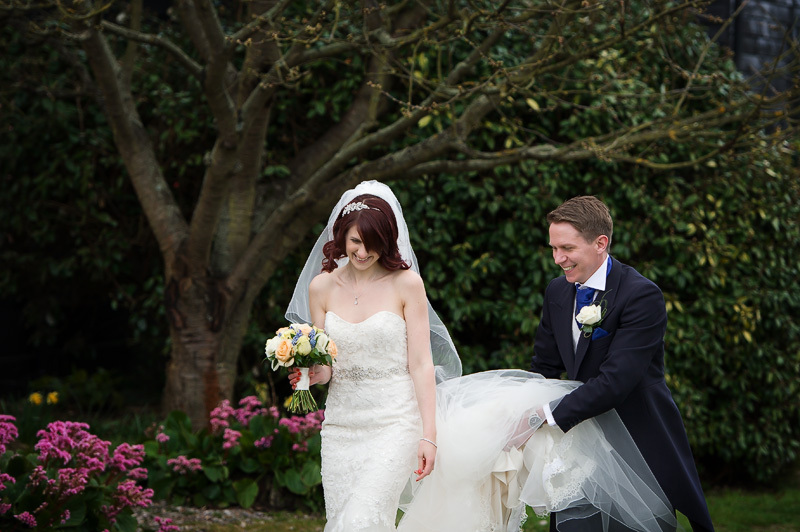 We love looking at our wedding album – it tells a perfect story of how the day progressed. There are so many clever details and angles perfectly captured, and things that we missed during the day. Matt is not just talented, he is also a great person – polite and friendly to everyone he came across. He made us both feel very comfortable and gave us the right guidance. Matt, Thank you so much for taking the time to do these photos so we can see them before we go on honeymoon. We absolutely love the way you have captured the day: the warmth, excitement, the stunning vistas and the moments of fun during the speeches. I love your compositions and the lighting is just great. I officially have serious camera envy! Everyone has remarked on how friendly you were – and efficient – especially given how cold it was. We can’t wait to see the other photos on our return. 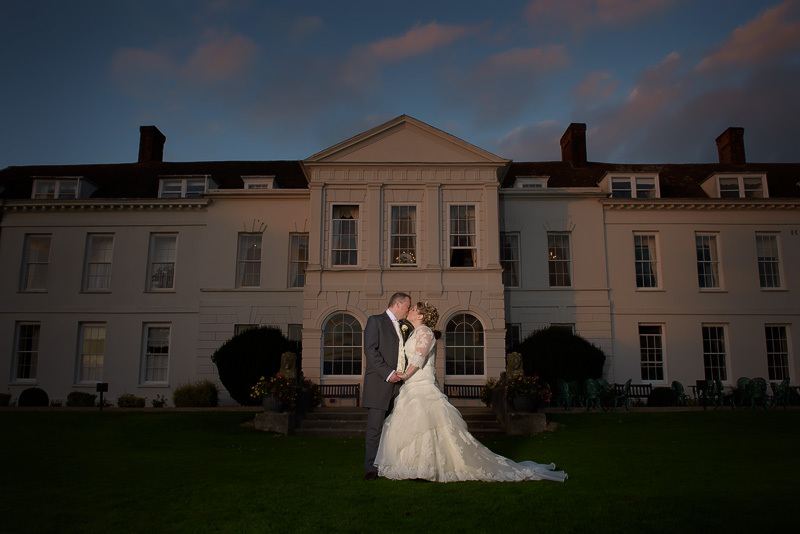 We just wanted to drop you a note to say thank you so much for the effort, professionalism and attention to detail with our wedding photography. It was a pleasure to have you involved in our preparations, on the day and afterwards as well. We really think that the preparation meetings we had with you provided the opportunity for you to understand our requirements, for us to see how you work and this ensured everything went as well as it could on the day. 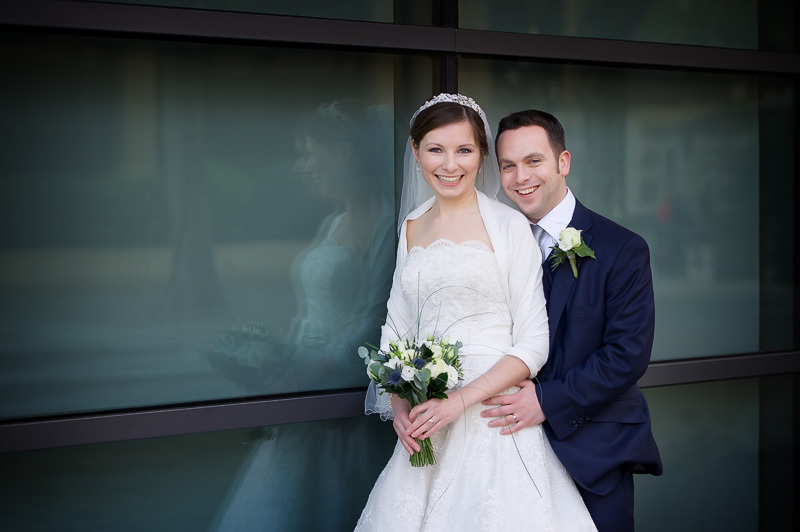 Everyone in our wedding party had great fun on the day and such good things to say about your involvement. 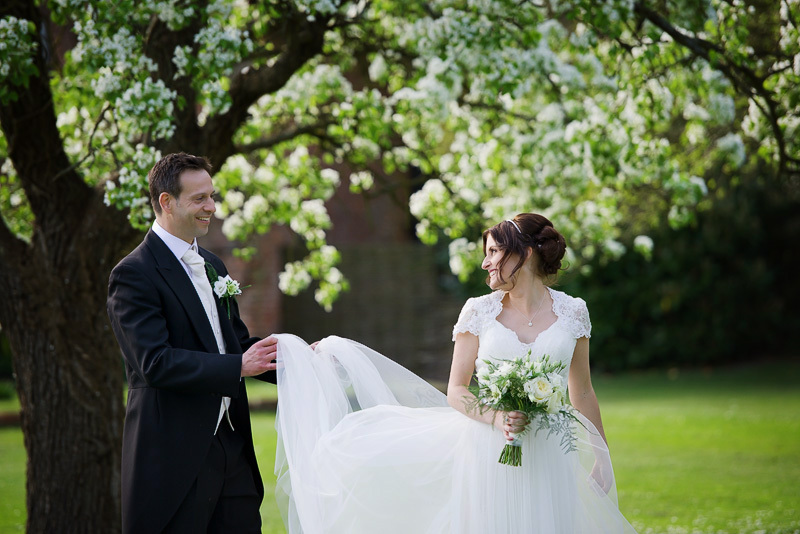 We are so happy with the photographs and the wonderful memories captured, we would definitely recommend your services to friends and family in the future, in fact we already have.